"Help on hand in a time of need." 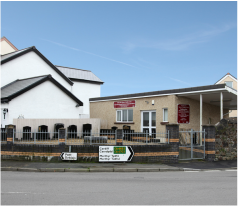 At a time when personal sorrow can be all consuming, Caradoc Price Funeral Directors of Merthyr Tydfil are here to organise every detail, providing your bespoke funeral services, reducing the burden on you, the family. "Peace of mind for you and your family." Thinking about your own funeral is never an easy thing to do, but funeral planning with Caradoc Price is a simple process whereby the arrangements reflect your personal wishes and where decisions are made at a convenient time, therefore avoiding any concerns of cost at the time of need; providing peace of mind for yourself and your family. 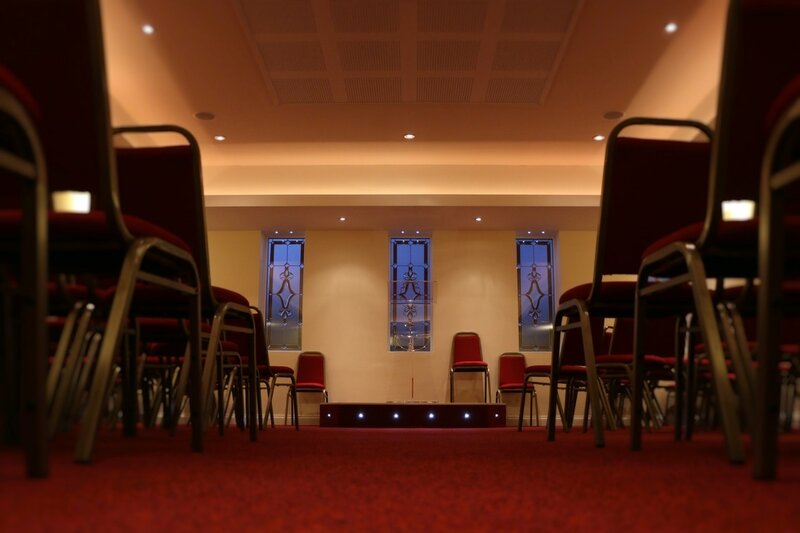 We are pleased to announce that our Funeral Home in Rectory Close, Dowlais has been totally refurbished to include a much larger, and state-of-the-art Service Chapel. Following the renovations we are sure that our facilities will cater to the exact needs of you, our customers. "Tailor made to your exact wishes." 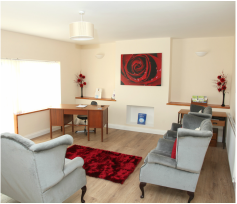 Here at Caradoc Price we firmly believe in a personal finish, it is the last thing you will do for a loved one, so why not provide them with something out of the ordinary. As a company we are able to provide a range of vehicles, an enormous choice of coffins & caskets, and cater to a range of different religious requirements, whilst also being able to provide a range of bespoke services to add the finishing touches to a funeral tailor made to your family. Since we started in 1900 there have been many developments, we are sure however, that the one thing that has never changed is our support for families in their time of need. Follow the link below for details of the latest funerals, if you require any further information please contact us. 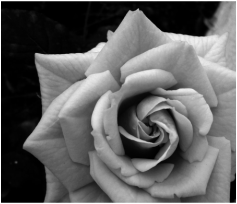 We know it may appear daunting when faced with arranging a funeral, however our experienced team are on hand to guide you step by step through this difficult time. Our daughter company, Cefn Coed Memorials, incorporating Harris & Jones, is on hand to design, provide and repair your perfect memorial.